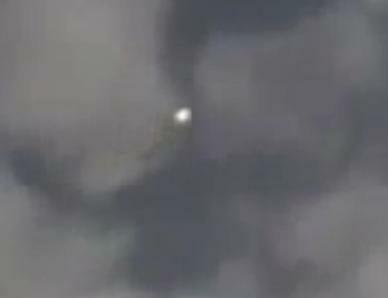 What is World UFO Day? 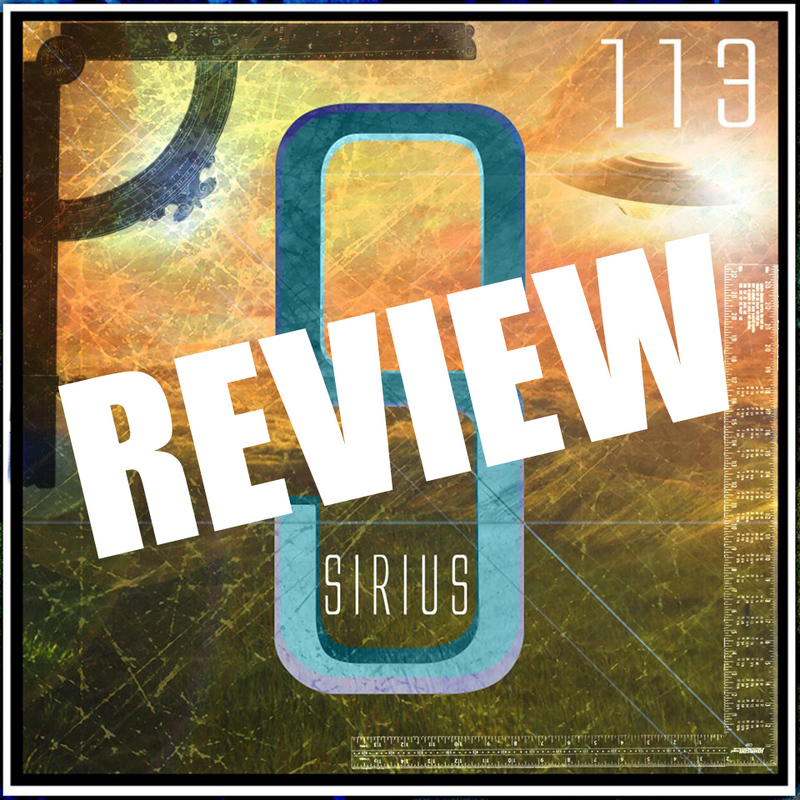 There are many ways to be aware of this day like watching ufo movies, talking with your friends about the possibility of UFOs or alien life. We’ve made a page with some inspirational pictures and ideas for you to check out. 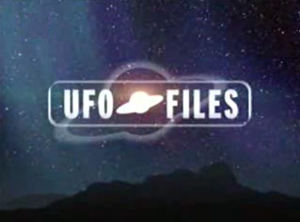 We have dedicated our website to providing the best UFO information for you. We try to keep our sources as factual as possible to give you the purest evidence there is. Open your mind and see things through a different perspective. 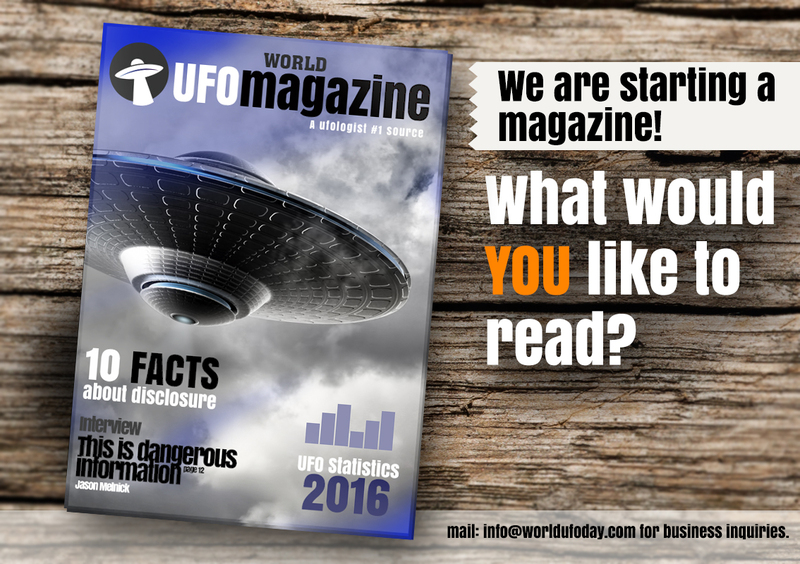 On July 1st we bring out World UFO Magazine. 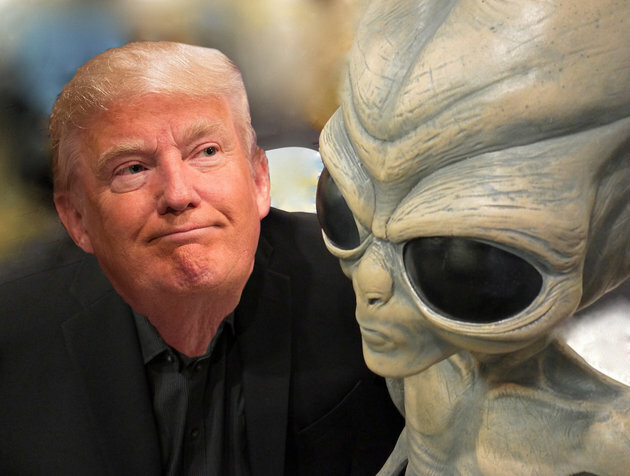 On July 2nd, World UFO Day it is shared and read all over the world. With exclusive statistics, interviews, stories and more. 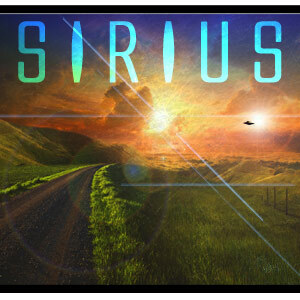 The Sirius Documentary – Watch It Online Now!